Tutor elementary English skills for Deaf people. 1. 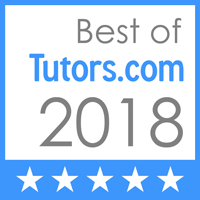 Expertise in the subject area you need tutoring in. 2. Solid ethical experience as a private tutor. 3. References you can call or email. 7. Trust and feeling safe. I am not sure if you remember me, you helped me practice and prepare for my SLPI in September (2017). I just wanted to thank you for your tutoring sessions. I learned more from you than I have with in-class ASL sessions. Thank you again. I wanted to let you know that I did pass my SLPI. I really appreciate everything you taught me. I will definitely share your information and recommend you to other classmates for ASL tutoring. Thanks again! 1. If you live locally (Ohio)- we can meet in Columbus city. 2. If you are out of state - we use a webcam or a video-phone. *For more rates click here. RaVen Sequoia has been a wonderful mentor for me, as I have made my way through the William Woods University ASL Interpreter Training Program/ITP! She evaluated my skill set and was thoroughly able to diagnose my areas for improvement. In my work with her, I was able to improve greatly in a short amount of time. RaVen is very patient and expected a lot from me, and that is just what I needed in a mentor. She was able to greatly assist me in getting through my ITP, and I will continue to work with her in the future as I embark upon my professional interpreting career! She was always prompt to appointments, gave extremely detailed feedback, and was there during our time together to answer any questions that I had. She was always on time and always met my needs. After working with many mentors over the years, I have to say that RaVen Sequoia is certainly the best, most invested, and most experienced! Highly recommend! 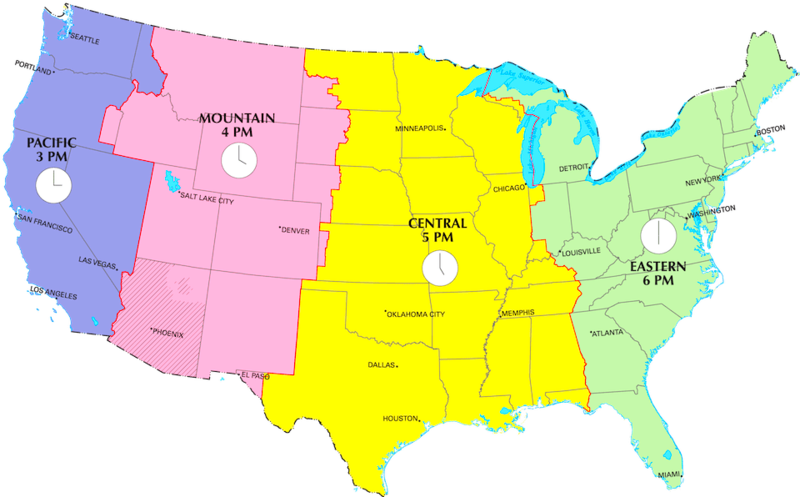 To figure out what time zone you're at, go here. Testimonial: I love the class! RaVen is a wonderful teacher - patient, engaging, and funny.